Suite # 103, 1st Floor, The Plaza Shopping Mall, opp.Do Talwar, Main Cilifton Road, Karachi. 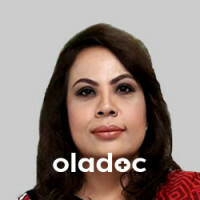 Professor M. Zaman Shaikh is consultant endocrinologist (hormone specialist) and dialectologist. After doing MBBS from LMC Jamshoro, and house job at NICH (the National Institute of Child Health) Karachi, he joined the Pakistan Army as a captain AMC. He passed the FCPS in Pakistan in 1988 and proceeded to the UK, from where he acquired the MRCP and an MSc in Endocrinology and Diabetes from the University of Glasgow. He was awarded the FRCP at Glasgow only six years after his MRCP. 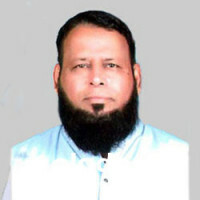 At present, he is working as Professor of Medicine and Head of Department, as well as Director of Sir Syed Institute of Diabetes and Endocrinology, at Sir Syed College of Medical Sciences, Karachi. 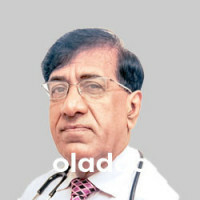 He has experience teaching and working at the University of Glasgow, the Royal Infirmary Glasgow, DMC, Dow University, JPMC Karachi, Chandka Medical College Larkana, the Peoples Medical College Nawabshah and he is a senior examiner for the FCPS at the College of Physicians and Surgeons of Pakistan and of the MD examination at other universities. 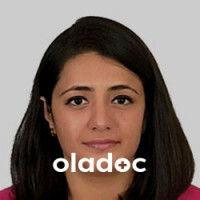 His special areas of interest are: diabetes, thyroid diseases, short stature, steroid hormone problems, men’s health issues, infertility in men and women, menses irregularities, hirsutism (appearance of excessive facial hair in women), gynecomastia (breast development in males), soft brittle bones (osteoporosis and osteomalacia).